RS Pro LEDtec range of LED indicators use multi chip technology which provides bright even colour in red, green, yellow, blue and white. The back of panel lock nut fixing and screw clamp terminals of these pilot lights enables easy mounting and connection. 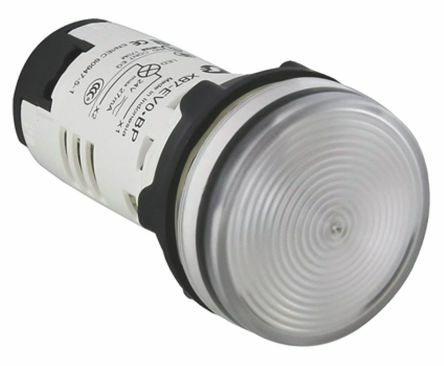 The LEDtec range of LED indicators offer a modern and efficient replacement to traditional 22mm pilot lights. 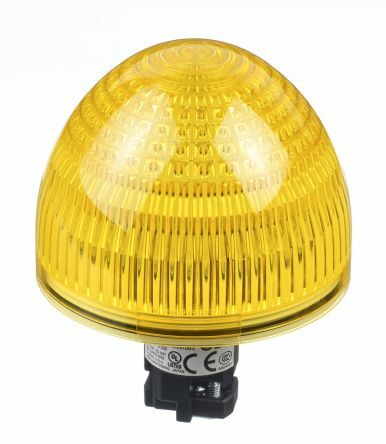 22MM HW SeriesPilot Lights Mushroom(Dome) LED Illuminated AC/DC24V HW1P-5Q4Y. 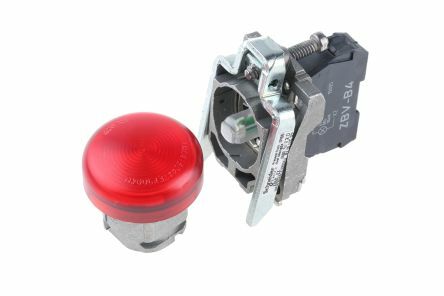 Harmony XB7 push buttons can be used in control systems that require high-performance, compact and easy-to-install components. They are specially desgined for industry applications. 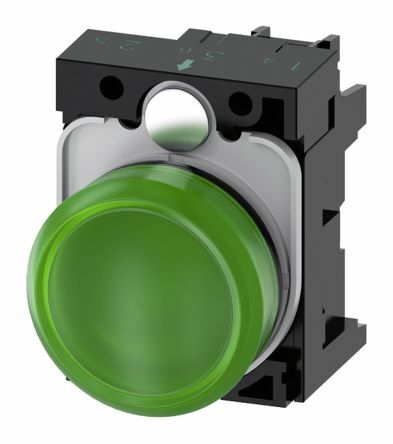 Pilot light complete unitsRound shapeAvailable in different colours, with LED or incandescent lamp type.